Classical and Contemporary Dance, founded and directed by Tamara Grose, is a supportive and non-judgemental environment for dance students. The staff at CCD have adapted a teaching philosophy rooted in patience, understanding, guidance and structure using the art of discipline. The style of teaching emphasizes body awareness, alignment, strength, stamina, grace and posture. CCD instructors strive to instill in students the qualities of a dancer and encourage students to use these disciplines in their daily lives. CCD wishes to offer a home away from home for all dancers who spend much of their lives pursuing the art of dance. 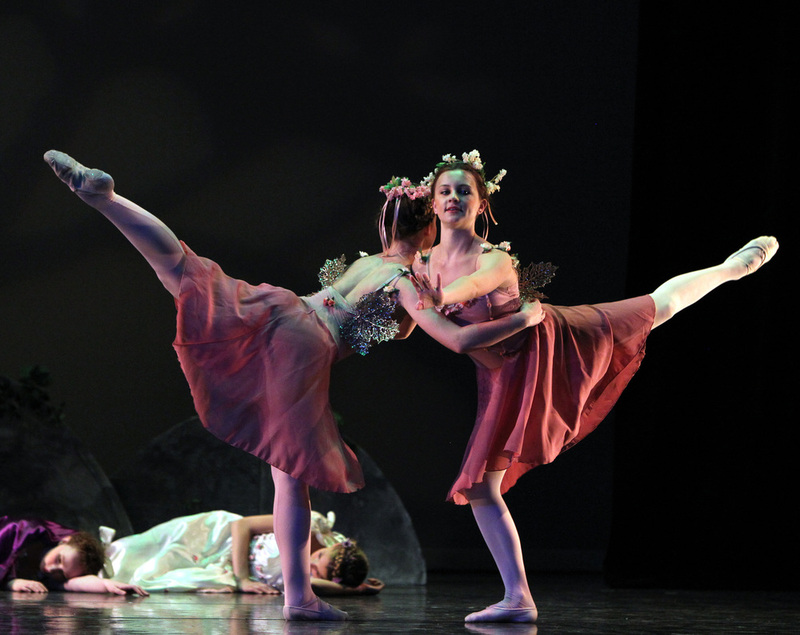 CCD performs two full length story ballets annually choreographed by Tamara Grose. All students at CCD are invited to audition and perform. It is the vision of CCD to offer a place for accomplished dancers to display their talents. From the recreational dancer to the pre professional adult dancer CCD opens its doors performance passion!